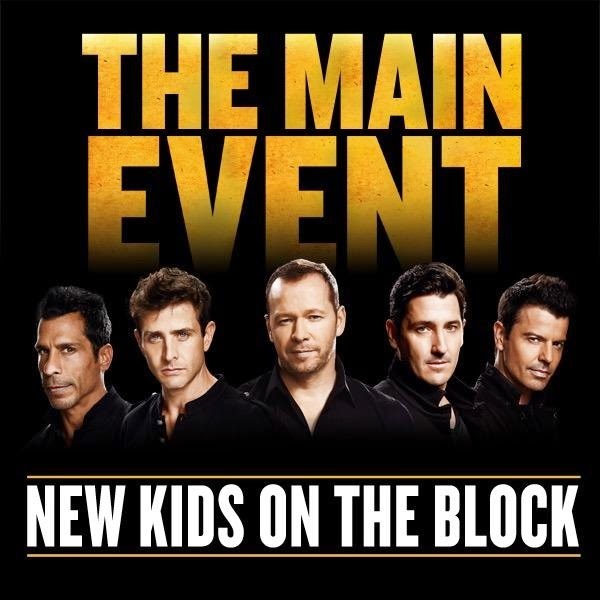 New Kids On The Block have announced they are heading out on tour this summer with very special guests, Grammy Award-winning and multi-platinum selling artists TLC and Nelly. NKOTB surprised viewers on Good Morning America this morning to break the news with a special reveal of TLC and a personal message from Nelly (who is currently overseas with the armed forces). The groups hinted at possible collaborations and other exciting possibilities while on the road this summer, sending fans into a frenzy across social media. 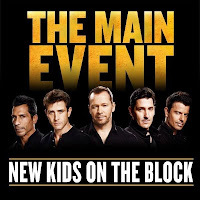 The tour, promoted by Live Nation, kicks off on May 1 in Las Vegas, Nev. and will stop in over 30 cities across North America.